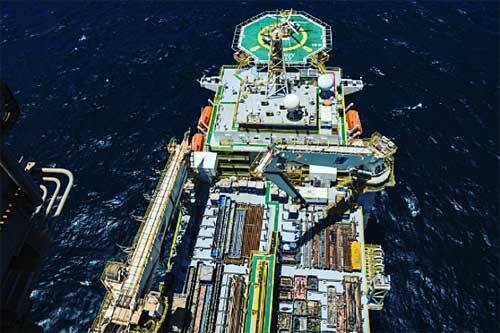 The Yakaar-1 exploration well was drilled to a total depth of approximately 4,700 metres in nearly 2,550 metres of water in the Cayar Offshore Profond block by the Atwood Achiever drillship. The Yakaar discovery, coupled with the Teranga discovery, creates the foundation for a further LNG hub in the basin. BP and Kosmos will be drill stem testing the Tortue discovery in mid-2017 and will now drill 3 additional exploration wells over the next 12 months offshore of Senegal and Mauritania.